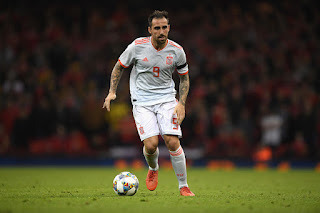 Borussia Dortmund are reportedly eager to make Paco Alcacer loan deal from Barcelona a permanent transfer. 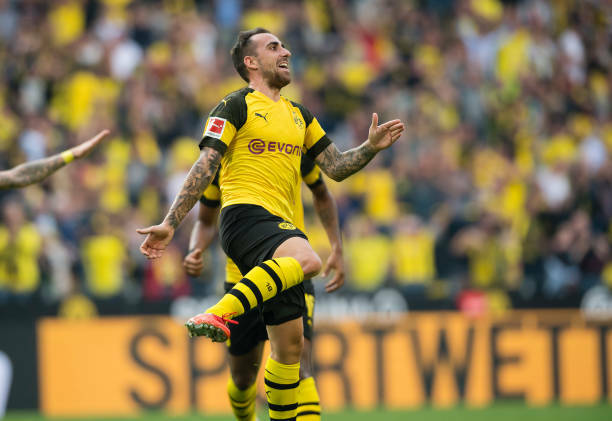 According to report, Dortmund will pay €23 million after Paco joined the Bundesliga side on a temporary basis in the summer. It was reportedly stated that any move would be a four-year deal and include an €8 million (£7 million) annual salary for the Spain forward, which would only put him behind Marco Reus and Mario Gotze in terms of earnings at the club. While the former Valencia man fight to make an impression in his two seasons at the Camp Nou, a change of environment and a different style of football appears to have brought the best out of him again. As of yet, he has not played many minutes for Dortmund, although that has not stopped him from being prolific in front of goal.His start to the campaign also earned him a call up to the Spanish national side for recent fixtures, and in the 4-1 win over Wales in Cardiff on Thursday.